Spring allergies and all the humidity in the air are starting to make breathing a chore. Some of us are waking up with a tightness in our chests, itchy eyes, and sniffles. It’s not the best way to wake up, that’s for sure. So, what can you do to get rid of this? Well, installing a dehumidifier in your apartment can greatly reduce the amount of humidity and allergens in your space. Ready to breathe better? 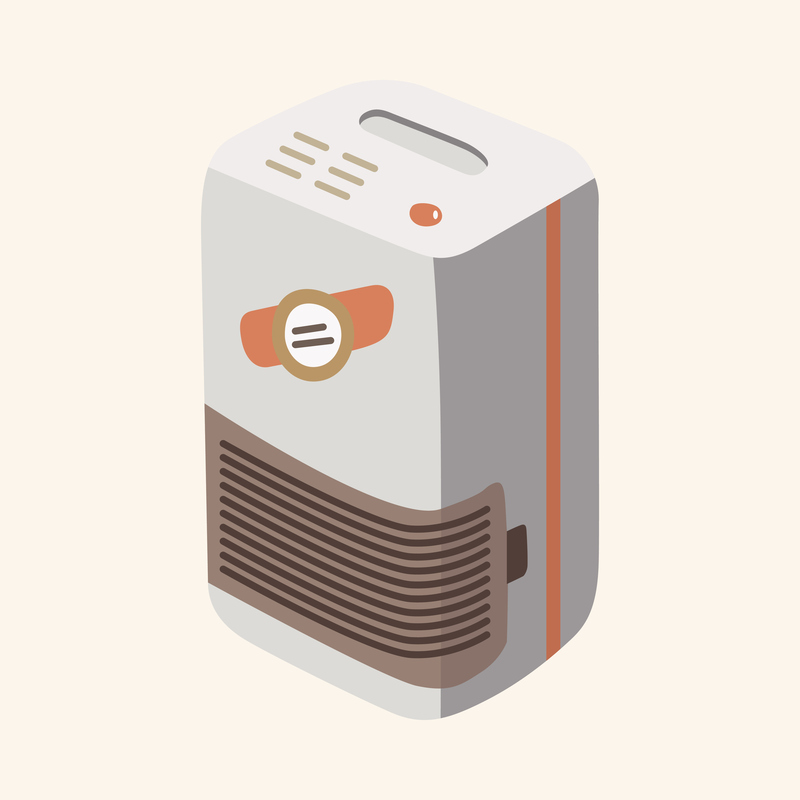 Let’s get the scoop on dehumidifiers! Well, a dehumidifier’s main purpose is to take humidity out of the air. This will make the air in your apartment cleaner and lighter. This will also take some of the allergens out of the air so that you can breathe better. Now, the little machine will store the water it takes out of the air inside a little cup inside of itself. You will have to dump out the water every so often to keep it running smoothly. In rooms where there is little to no ventilation, the air can become thick and full of problematic pathogens. High levels of humidity can make it hard to breathe, and when you’re at home trying to relax, this can be a nightmare. Large amounts of humidity can also make it uncomfortable to sleep. Now, when you invest in a dehumidifier, you can alleviate this discomfort. If you suffer from any kind of breathing problem then you should think about minimizing the amount of allergens in your home so that you can breathe better and more comfortably. Consider investing in a dehumidifier to help, especially if you live on the ground floor. Basements and rooms without proper ventilation are the most prone to humidity. If left unattended, this can lead to mold or mildew growing in your apartment which will lead to illness and potential property damage. A dehumidifier will allow you to take full advantage of your apartment without having to suffer through thick and uncomfortable breathing. If you’re looking for an apartment give us a call! This entry was posted on Tuesday, April 21st, 2015	at 1:22 pm	. Both comments and pings are currently closed.